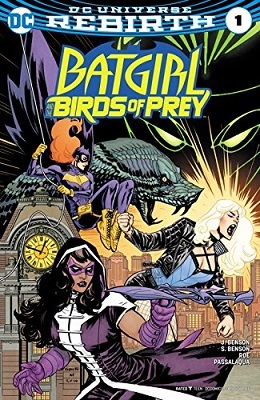 This book is in Batgirl and the Birds of Prey (2016 Series). 'Full Circle' part three! The Calculator has broken Blackbird and Fenice out of Arkham Asylum, putting targets on Batgirl's and Huntress's backs. And while our heroes are out of the picture, Calculator holds Gotham City hostage in exchange for Oracle's identity. 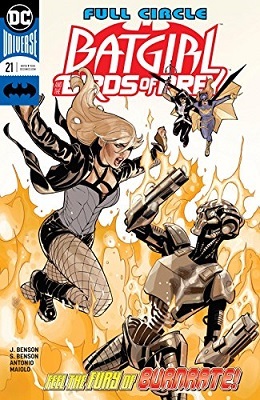 The team will have to risk setting a trap for Calculator-a dangerous move that could expose Barbara Gordon's deepest secrets!